Congratulations to our June Student of the Month in Scarborough, Jennifer Brown! 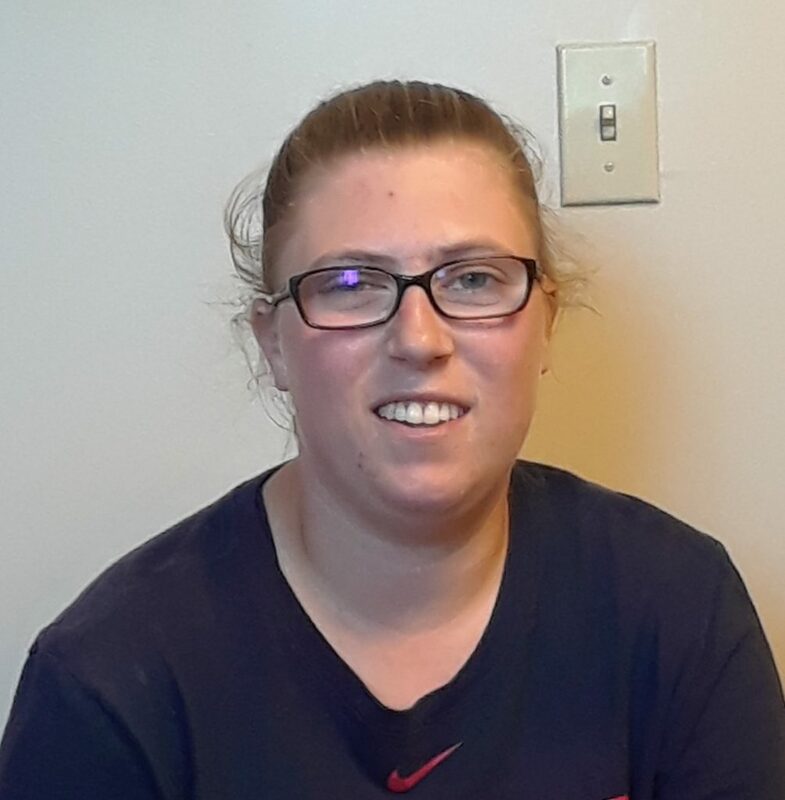 Jennifer Brown is pursuing her diploma and certification in our Clinical Medical Assistant program in the evenings while working full-time in property management. She originally attended University of Maine for athletic training and remains an avid sports enthusiast! Jennifer commutes from Wiscasset and has exceptional attendance and grades. Jennifer’s work ethic and focus on doing well is an inspiration to instructors and staff and it has been fantastic watching her steadily progress.